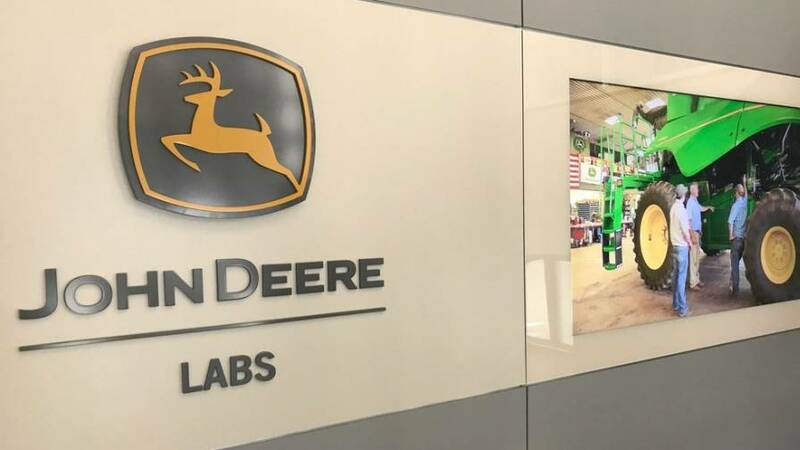 John Deere announces it has received the American Farm Bureau Ag Data Transparent (ADT) certification, which verifies to producers that a technology provider or product is in compliance with specific core principles for ag data ownership, consent and privacy. The ADT certification program is based on Ag Data Core Principles developed in 2014 by the American Farm Bureau Federation and numerous ag industry groups and ag technology companies, including John Deere. ADT certification, in conjunction with the evaluator tool, helps farmers and ranchers understand how their ag data is used when signing up with technology providers to use products or services where their data is collected. According to Matthew Olson, John Deere product marketing manager for precision ag, companies and products receiving certification must adhere to certain core compliance standards. Submissions for certification are reviewed and verified by an independent third-party administrator to ensure a high standard of transparency, simplicity, and trust in all data contracts and services.